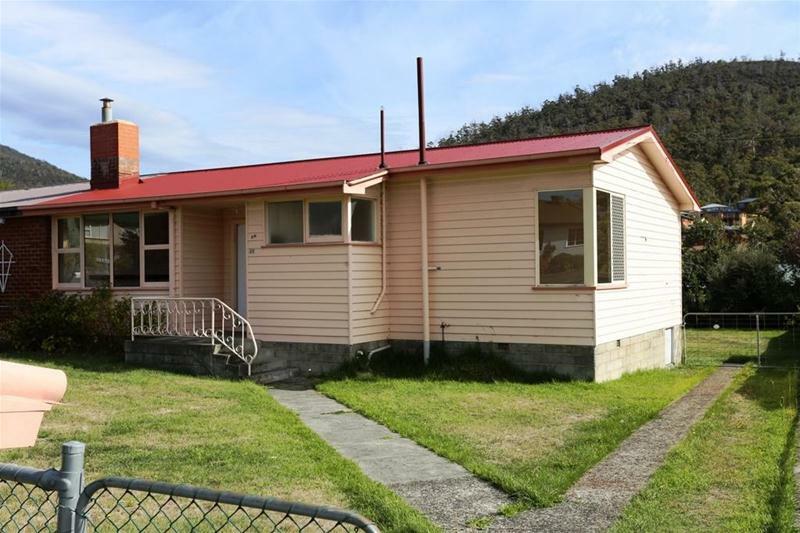 This property is offered to the target group of "Streets Ahead" or "Home Share" applicants for 30 days from 12 April 2018. 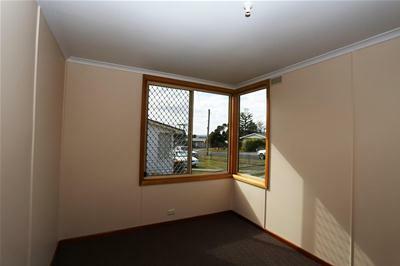 Other buyers are welcome to pursue the property within this time frame. 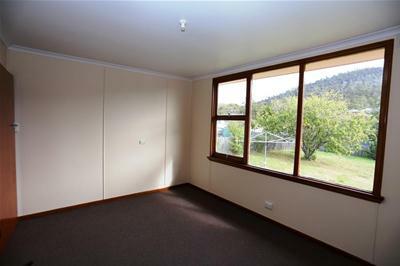 If the property is not sold to one of the target groups, this home will be on the open market and all offers will be considered. 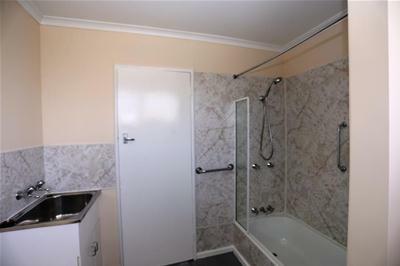 Located only a short stroll from local shops and public transport, this neat co-joined home presents a terrific opportunity for investors or first home buyers. 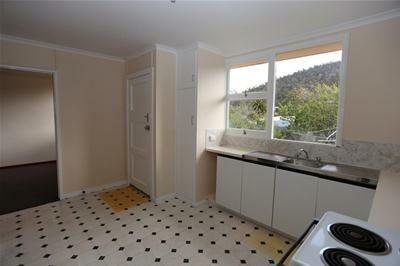 The house is in particularly good order inside and has bush views from the kitchen and living areas. 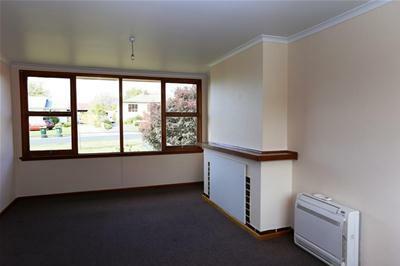 It comprises of a spacious and sunny lounge with reverse cycle heat pump, kitchen dining area with good cupboard space, and access to the backyard. 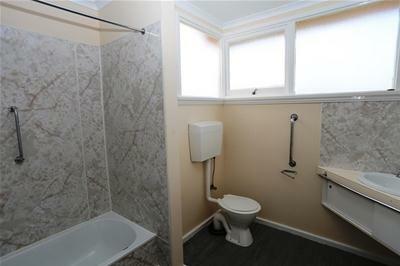 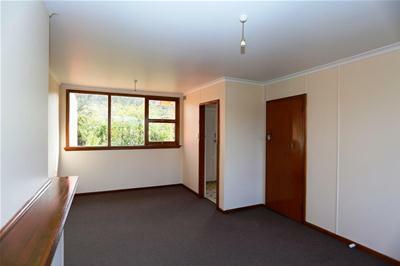 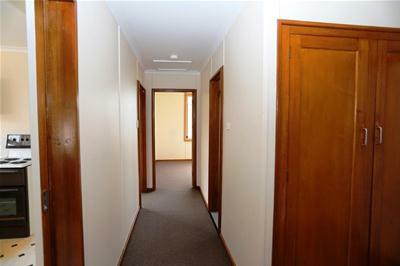 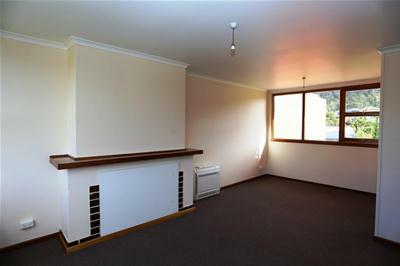 The two bedrooms are a good size and there is a combined bathroom, toilet and laundry. 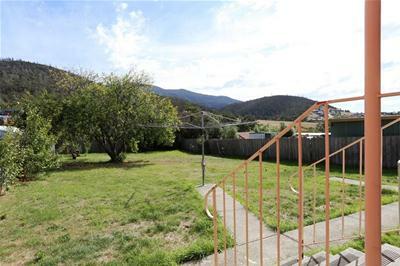 The house is positioned on a level block toward the front, giving a good amount of space for the fully fenced backyard.The driveway positioned at the side allows for a number of off-street car parking and also access into the backyard. 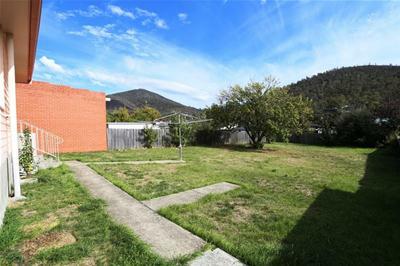 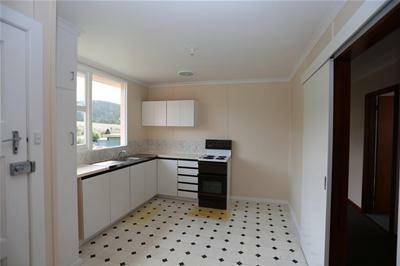 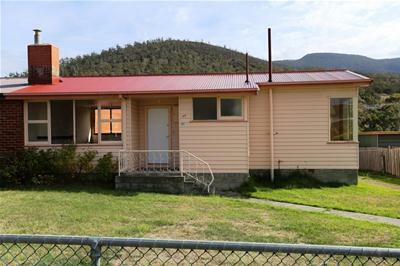 The property is only minutes from MONA, Glenorchy Shopping Centre, schools and is approximately a 15 minute drive to the Hobart CBD.